WOULD YOU LIKE TO STOP CLENCHING AND GRINDING? 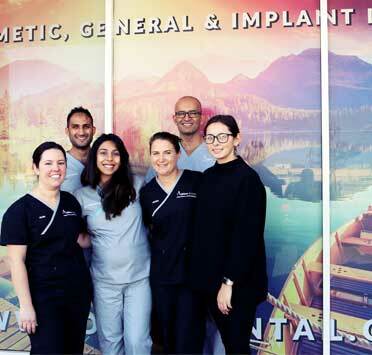 OUR FRIENDLY, CARING BELMONT DENTISTS HAVE THE SIMPLE SOLUTION FOR YOU. Clenching and grinding happens to everyone to some degree, especially at night. However, excessive clenching and grinding can have a detrimental impact on your oral health. Excessive nocturnal grinding can explain things such as headaches and neck pains when you wake up in the morning. It’s not an obvious cause, as individuals are sleeping when it happens, but treatment can provide significant relief for sufferers. If you suffer from headaches, ear or tooth pain, disturbed sleep, worn or cracked teeth, looseness or premature breakdown of previous dental work you may be excessively clenching or grinding your teeth. Clenching and grinding can also cause jaw complications such as pain when eating, yawning, or opening the mouth. As well as clicking jaws, tender jaw muscles, and jaw locking. 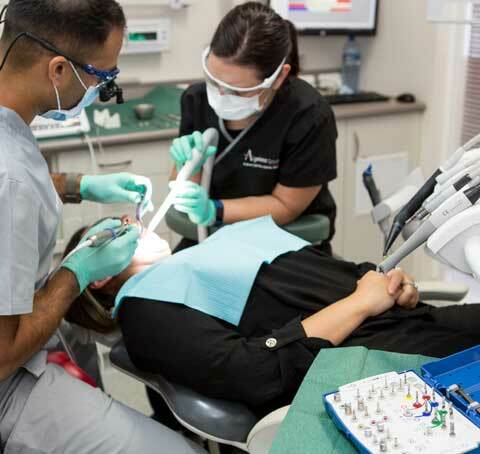 When you meet with our dentists they will first carry out a TMJ analysis and a thorough examination of the mouth to determine if the symptoms you’re experiencing is related to excessive clenching or grinding. 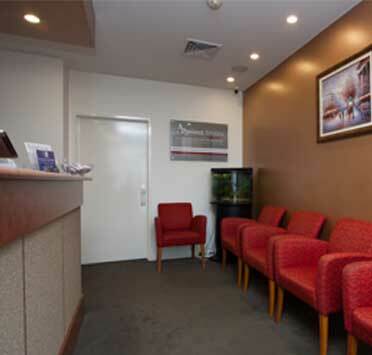 From there a customized treatment plan will be outlined and all of your treatment options explained to you in detail. 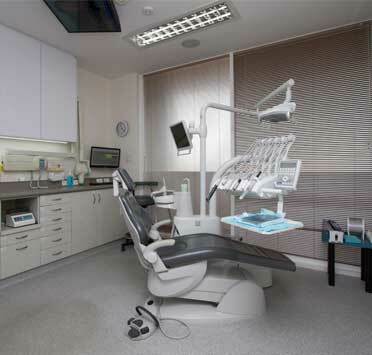 This way you can make an informed decision with our dentists as to what is the next step. 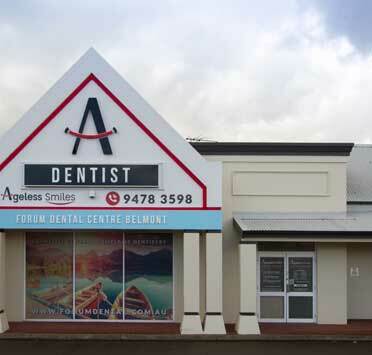 At Forum Dental Centre Belmont we pride ourselves on providing comprehensive, quality care and will make it a priority to provide long-term relief from clenching and grinding. 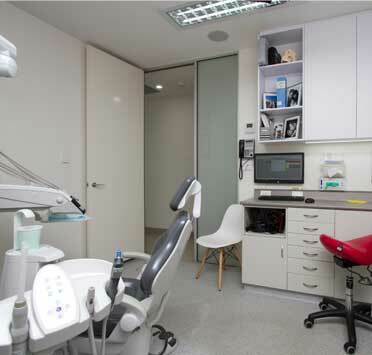 The examination shouldn’t be painful as long as there is no significant damage to your teeth. If excessive clenching and grinding have caused cracks or excessively loose teeth, or a painful jaw then we will be able to manage this pain while you are assessed. The level of discomfort associated with treatment will vary depending on what our specialist staff recommend however we make it a priority to ensure that all of our patients are comfortable while undergoing essential treatment.